When it comes to offering the best of protection and a vehicle that looks tough (see top 5 toughest armored cars), the team over at International Armoring Corporation is ahead of the game at providing the best the world has to offer for lightweight armoring solutions. 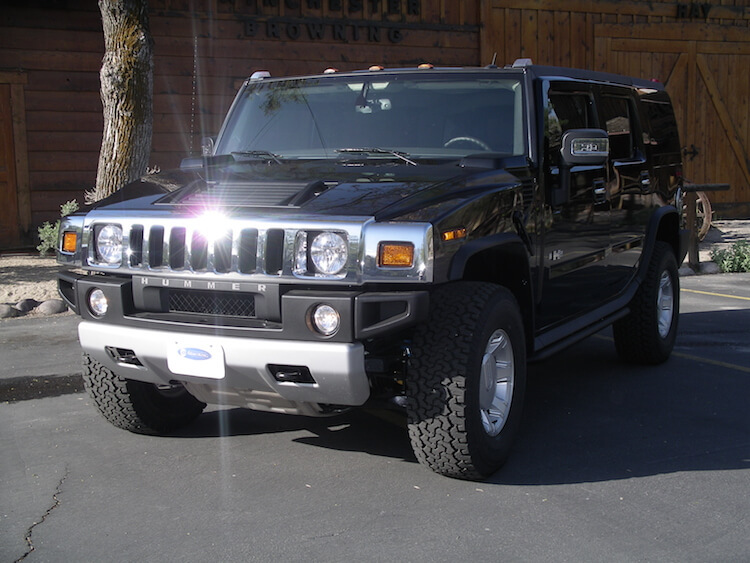 Today we are reviewing and looking into International Armoring’s armored Hummer H2 and H3 models. Though the vehicles haven’t been updated from General Motors in several years (since 2012) the team at IAC are still able to armor what is currently on the market to fit whatever needs their clients may have. Allowed to play in the dirt, the smallest Hummer was basically unstoppable. 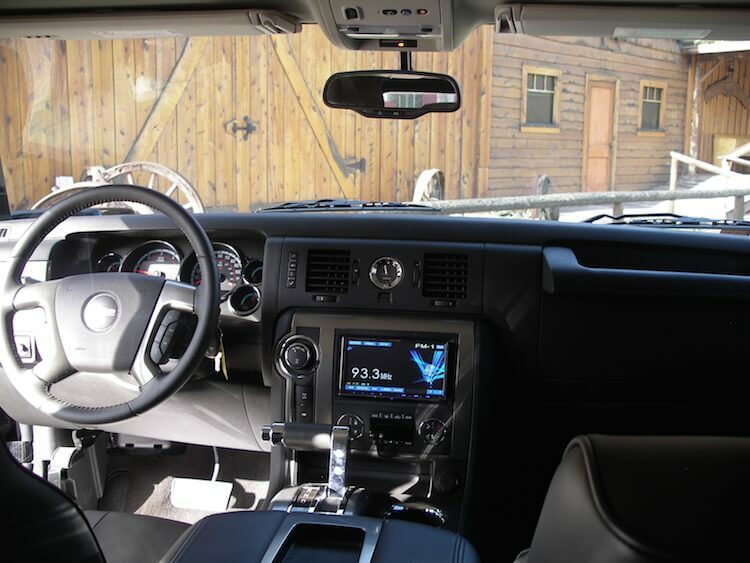 With 9.1 inches of ground clearance, loads of wheel travel, oversized all-terrain tires and standard skid plates, the H3 could pretty much go wherever you wanted without taking damage. 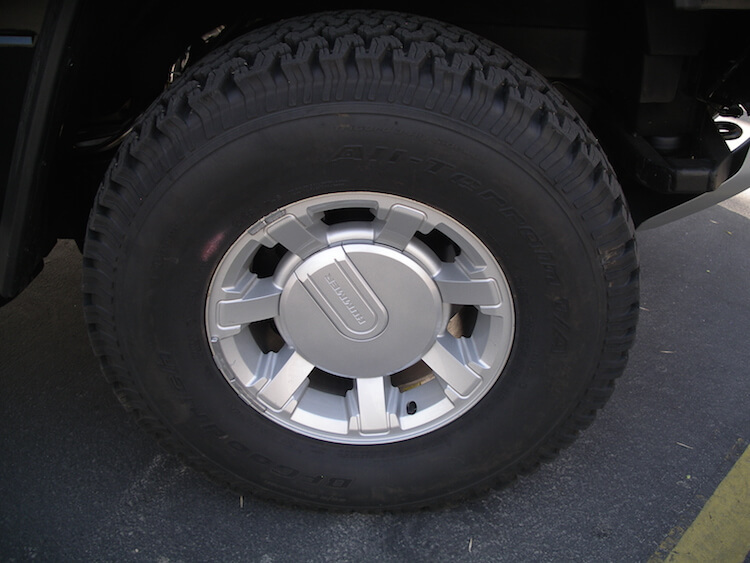 For optimum performance, adding the optional Off-Road Suspension package yielded a shorter-geared transfer case for better hill climbing and descending, a locking rear differential, 33-inch off-road tires and firmer suspension tuning. 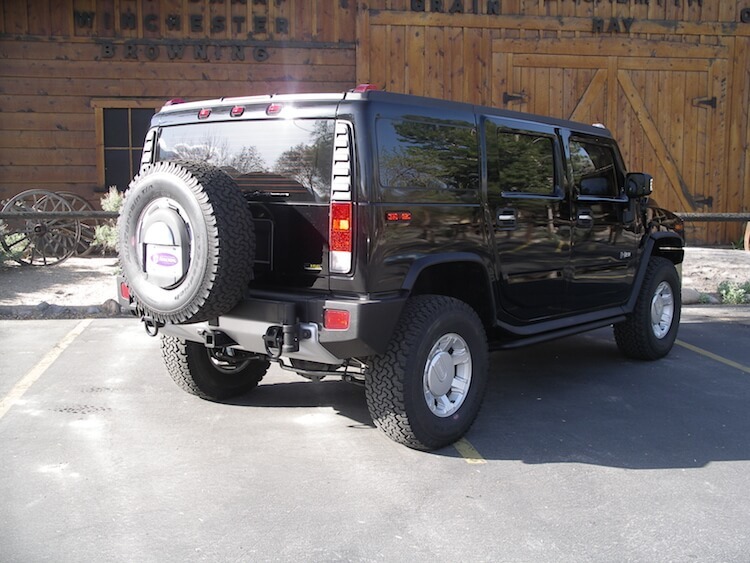 Most of the clients that have armored these vehicles also enjoy the Hummer as a collector model. These armored Hummers are extremely unique and offer a different style of driving armored or non-armored. The technicians at International Armoring take the existing vehicles and upgrade them with their lightweight armoring solutions to meet the different threats that are common around the world from .357 hangdun to AK-47s to the high powered rifle 30.06 armor piercing rounds Armormax armor is designed to stop and negate a variety of different rounds. 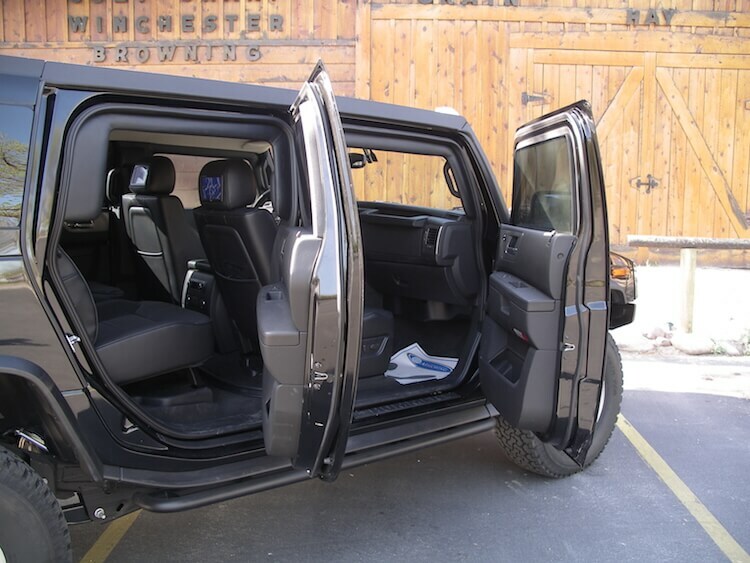 See photos on Armormax.com or scroll below to see pictures of a fully armored Hummer H2 from International Armoring Corporation.